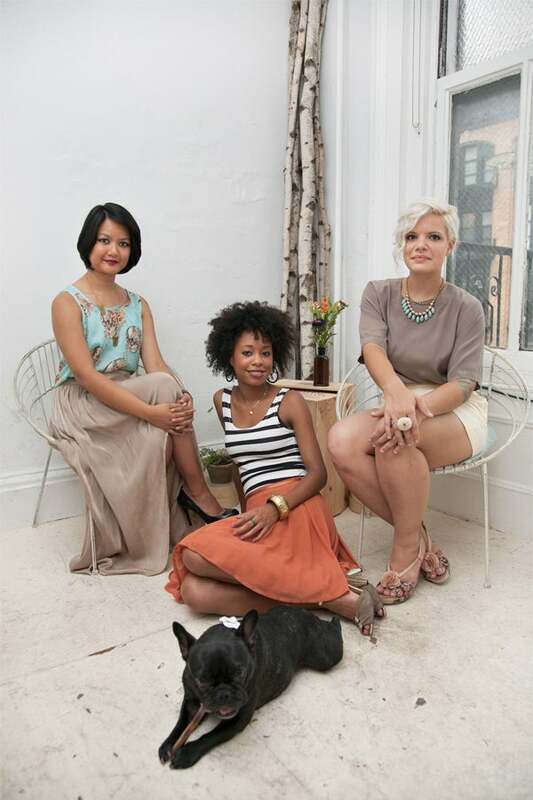 Adette, Liz, and Erica are all late-twenties Aquarians who gleefully refer to themselves as “Tinselettes” and (our personal favorite), “Tinsel Sister Wives.” After meeting in an a cappella group during college — where (we kid you not) they sang three-part harmony — the girls found their way to New York. 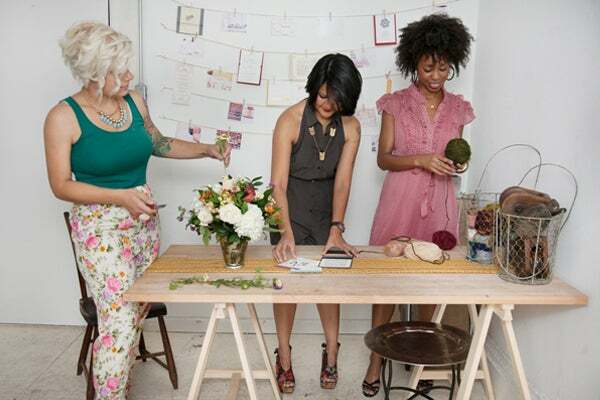 However, it wasn't until one fateful happy hour discussing their desire for a more hands-on day job, that they decided to form Tinsel & Twine, an event design boutique. The rest, as they say, is history. Technology of choice OR your Working Girl Essentials?